Stories » 12 young music students in Munich begin study with Lang Lang TODAY!! 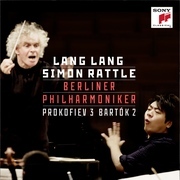 12 young music students in Munich begin study with Lang Lang TODAY!! 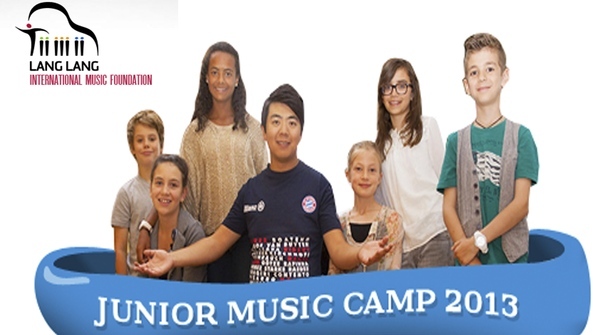 The Lang Lang International Music Foundation comitted to music education begins it's inaugural Junior Music Camp starting today in Munich Germany and running through Nov. 7. 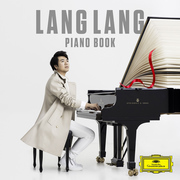 More than 300 students worldwide applied for study with Lang Lang and only 12 were selected. 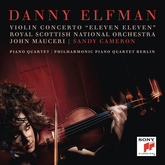 One deserving and perhaps lucky recipient is Toronto Royal Conservatory piano student Coco Ma. Coco has been studying at the Phil and Eli Taylor Performance Academy for Young Artists for the last five years and chose Debussy for her audition tape. Commenting on LL's playing, she said "His fingers are flying. He is so passionate." 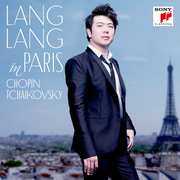 Here is the list of the 12 piano students who will study with Lang Lang.